EM Shelf 7" is elegantly designed and developed to provide most creative and attractive shelf edge advertising to large number of customer in short span of time. 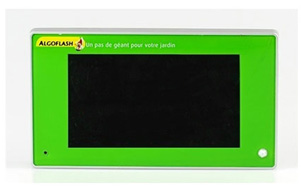 It is especially designed for customers who are always looking for easy but efficient Video product hanged on the shelf. It comes with printable front acrylic sheet, which can be easily customized for displaying high quality advertising movies / banners. EM Shelf 7" is developed with highly quality controlled system. It comes with innovative sensor function, which is used to control the audio/video output, and for managing the audio/video output by remote control, the motion sensor function can be turned off, or can be optimized at different interval time. EM Shelf is exceptional product used to advertise products and services by most effective ways. It comes with most advance and manageable control options. 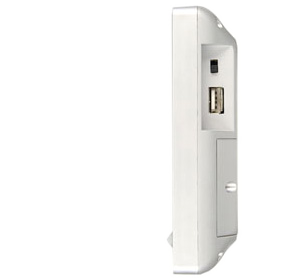 The media files in the EM Shelf 7" can be automatically updated, by simply inserting a USB device. 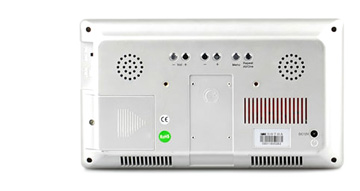 The EM Shelf offers unique Auto loop video playback options to customers, when it is connected to power. It comes with highly advance remote control, which allows users to setup media files in a loop sequence with quick control buttons. EM Shelf 7" is specially designed in a way, that it automatically starts playing media files whenever it is connected to power. It is developed highly advanced play back options to help user to play media file continuously for a specific time interval. Media files can be easily adjusted by remote control or by quick control buttons to playback in loop in sequence or individually. EM Shelf 7" comes with creative and attractive table mounting, floor mounting and shelf mounting options to effectively communicate marketing message to desired audience. It’s unique adjustments options makes this product ideal for display marketing content by most effective way and attract maximum customers to desired product and services.